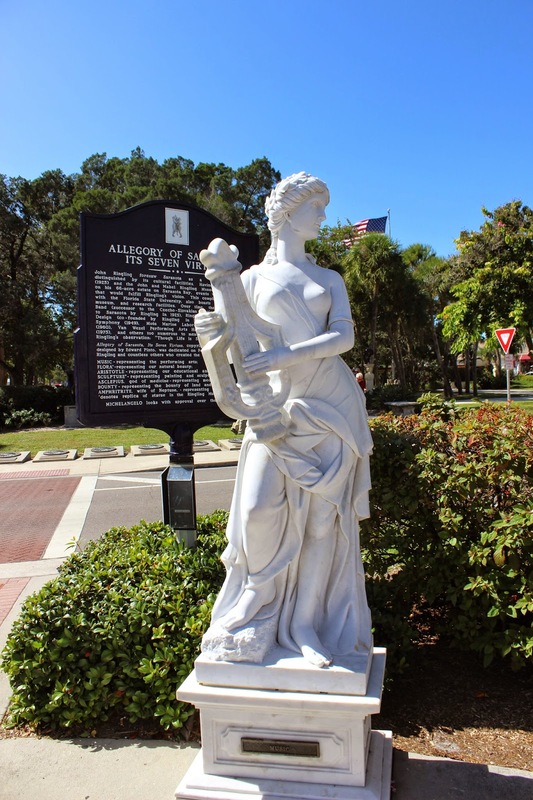 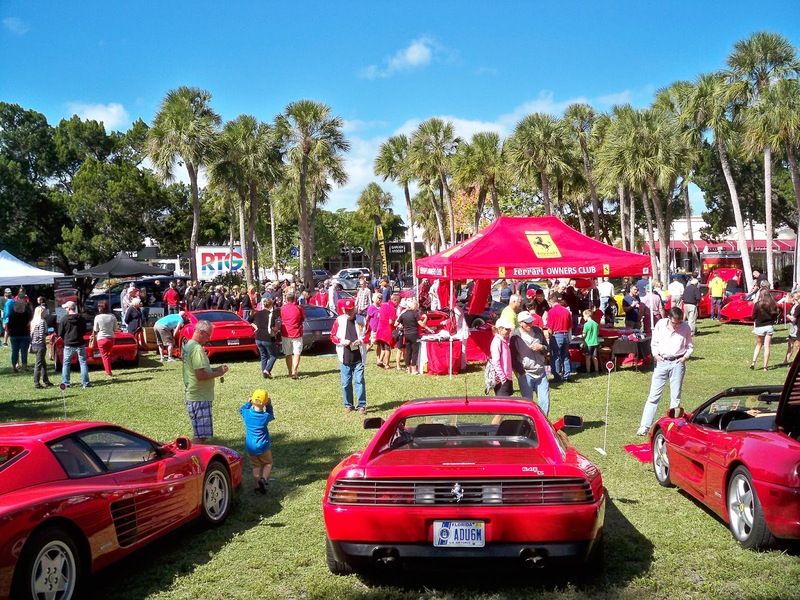 Anyone fortunate enough to be at St. Armands Circle Park in Sarasota, FL on Saturday, November 1st were treated to a special car show that happens only once a year. 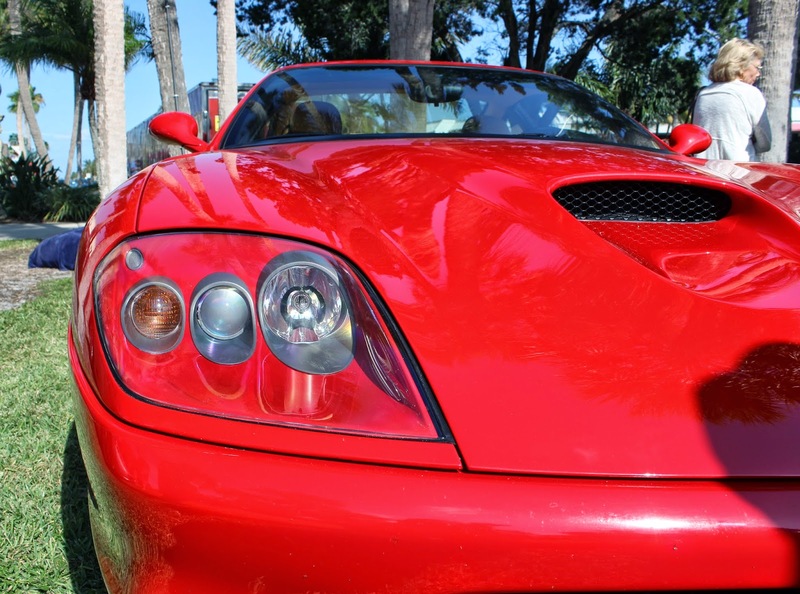 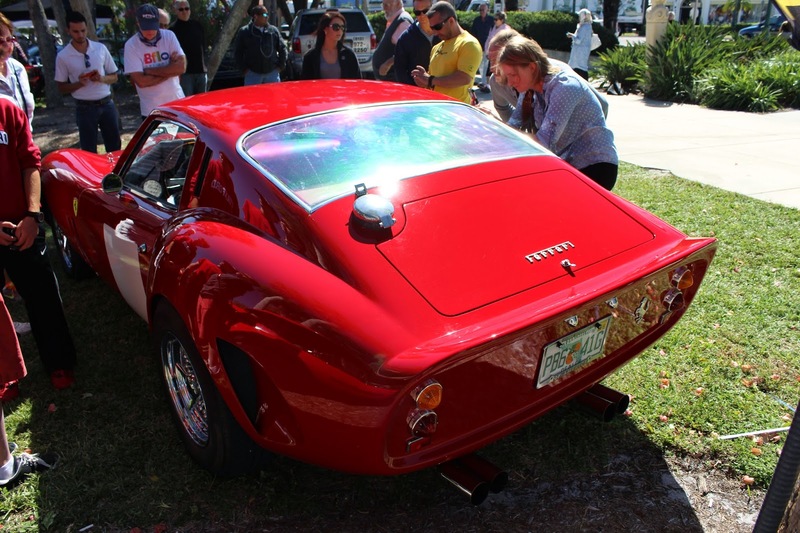 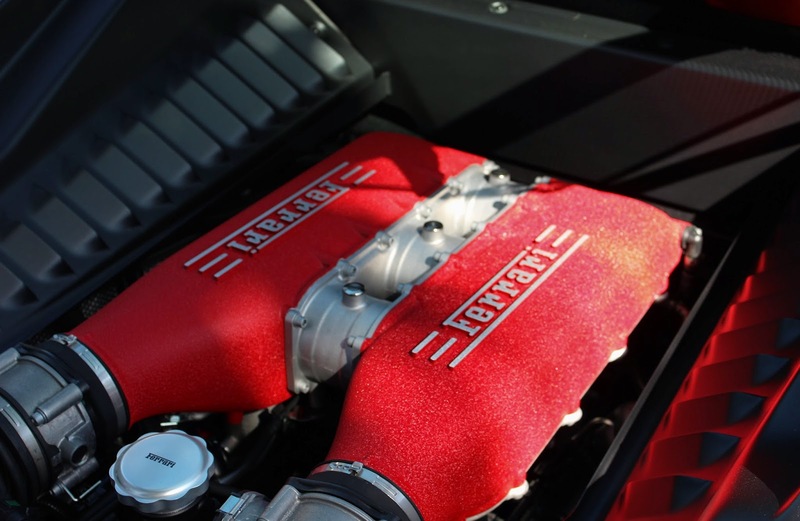 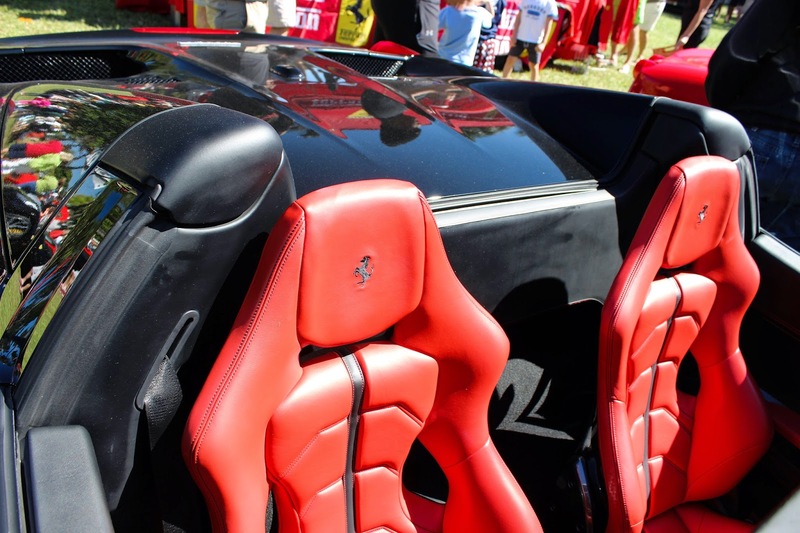 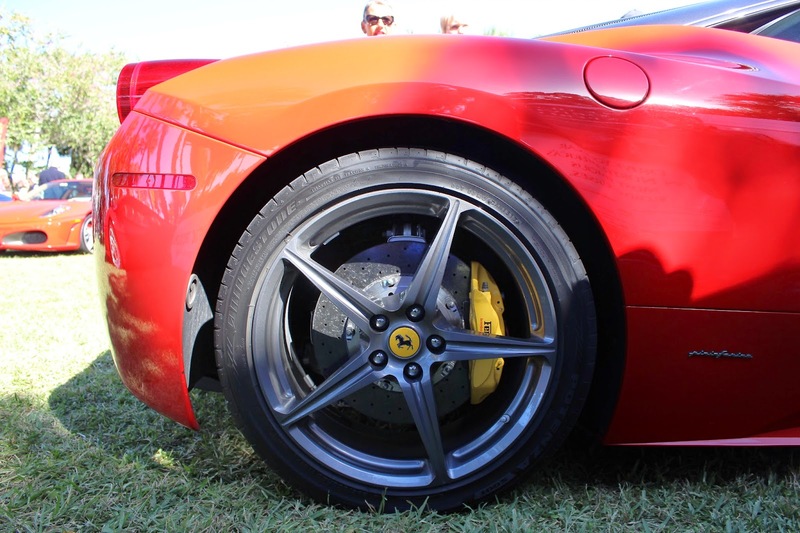 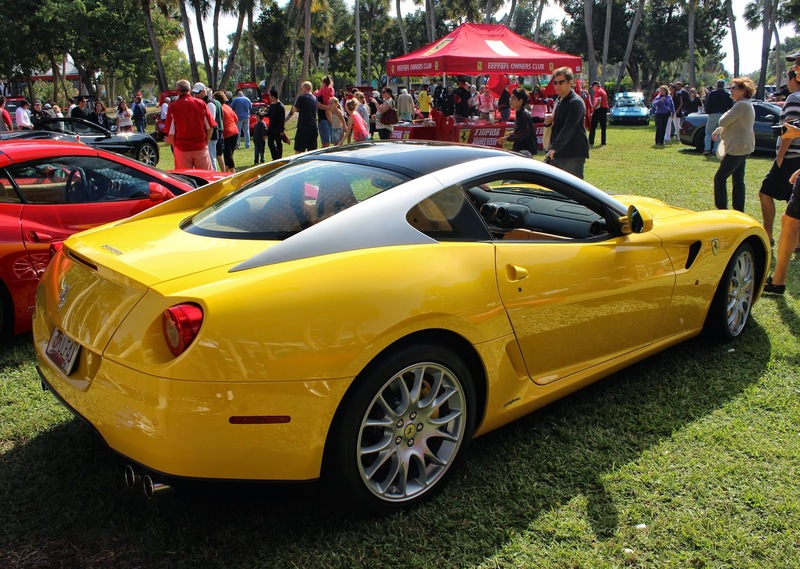 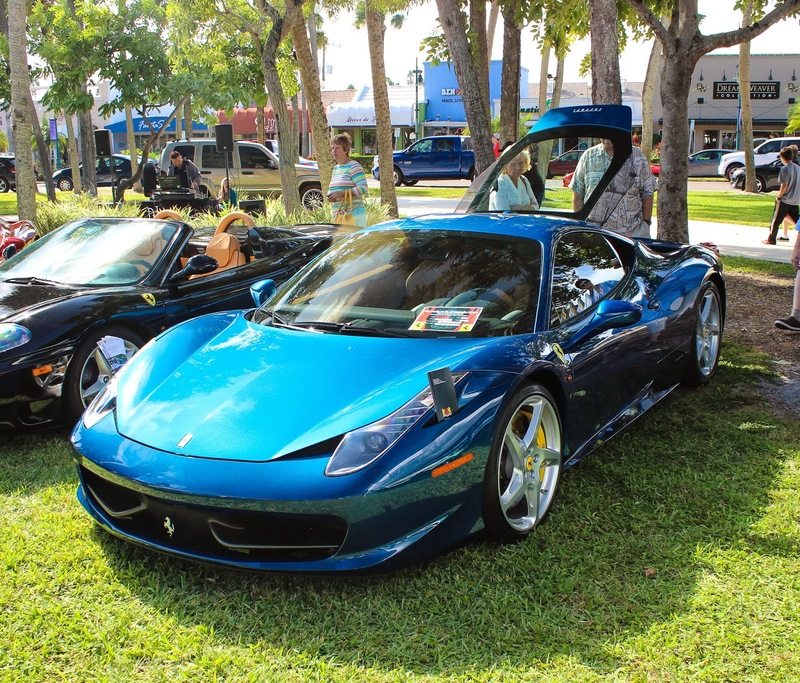 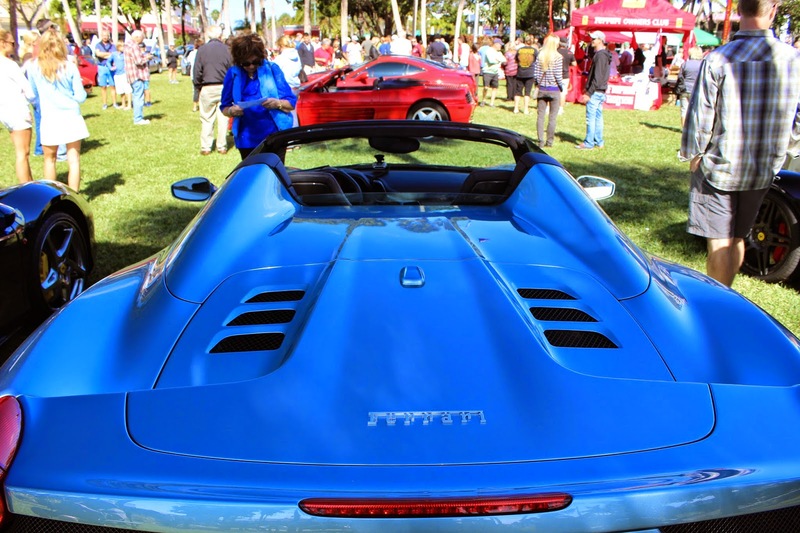 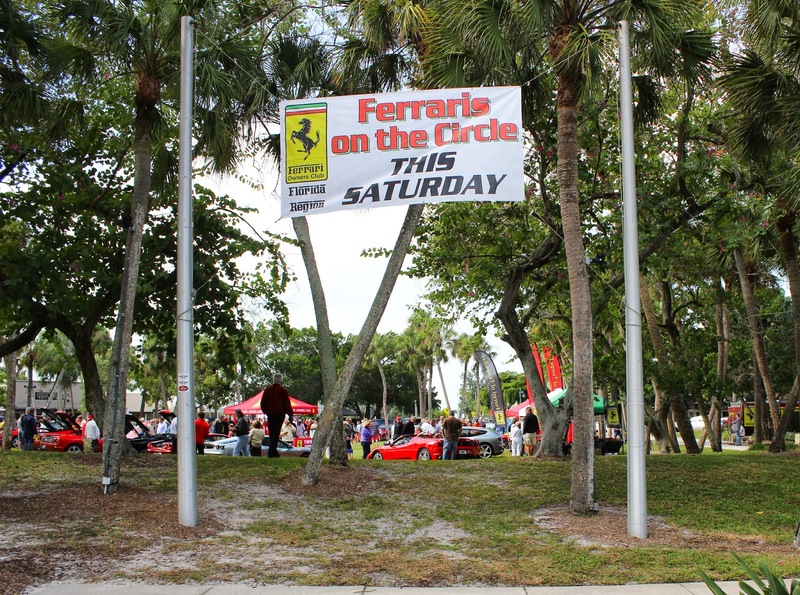 No other cars can grace the grounds of St Armands Circle, making this event every bit as special as it sounds. 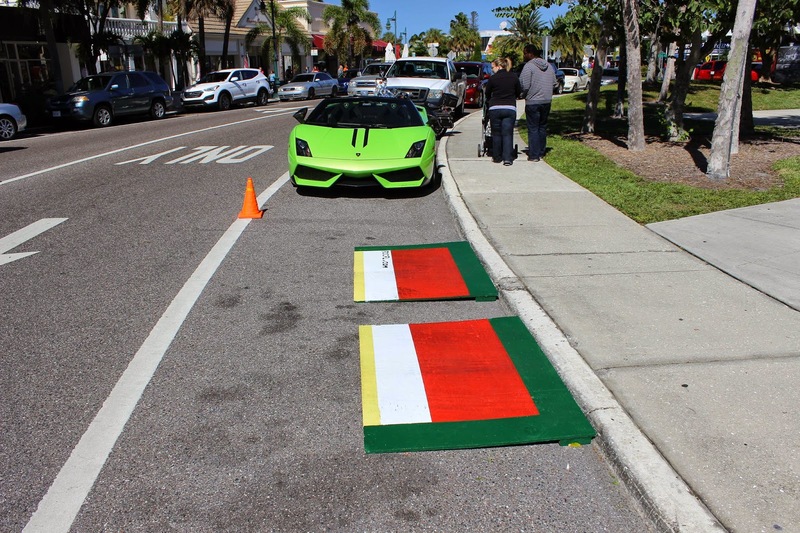 A lonely lime green Lamborghini parked outside on the street looking in all day was a reminder that this was no ordinary show. 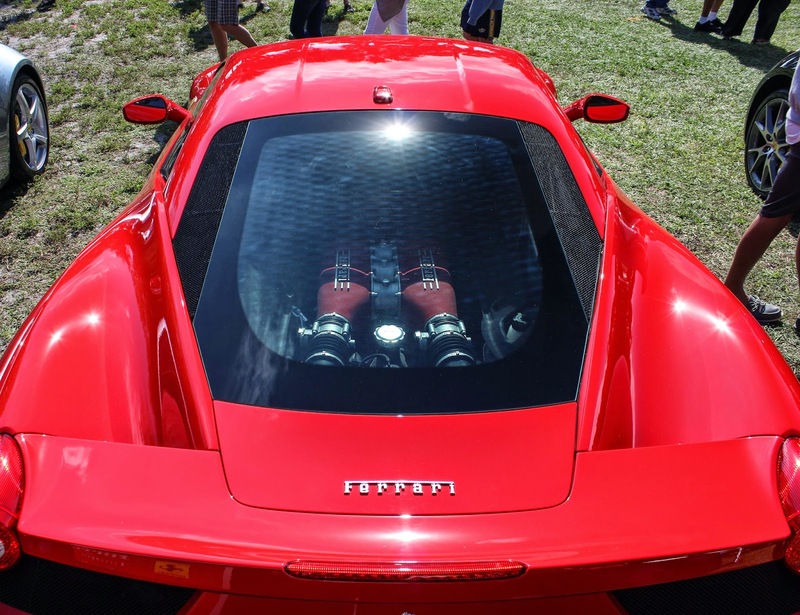 No This Is Not An Airplane- But It Flies! 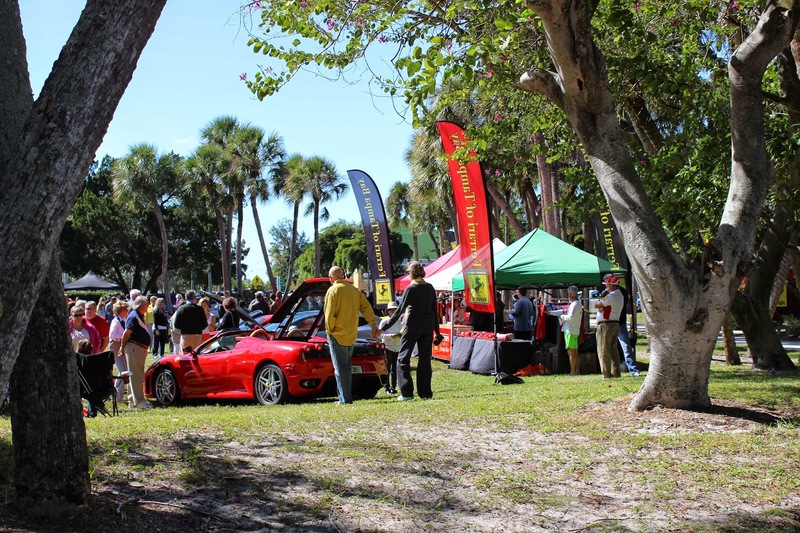 Be Sure To Be There Next Year!